LIST: Do I still rate my top 10 watches of 2017? Uh. Hmmm. Some of them? There are all kinds of forces at work when you’re under pressure to come up with your ‘best of the year’ lists. There’s end of year fatigue. There’s the hype around new releases, late in the piece. There’s bias of every possible variety. It’s much more clear-eyed in September of the year after. So here goes. What I said in December 2017, or Jan 2018 versus all of the settling and objectivity that comes with nine months distance. Now: No. Not one of the watches of the year. Yes, still a classic. 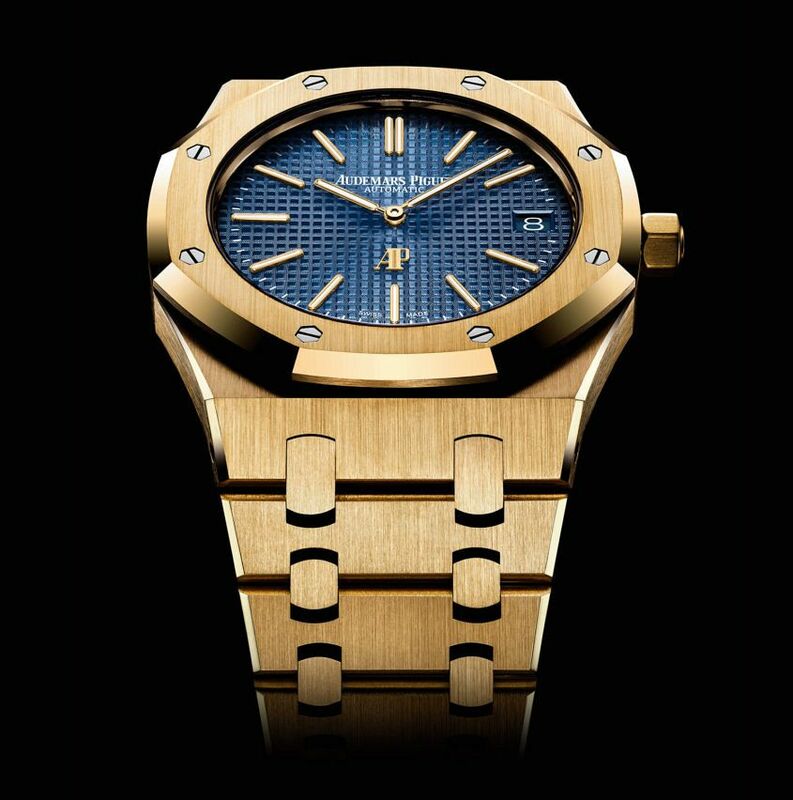 Yes, arguably the best combination of materials and colourway for the AP ET J RO. But one of the best 10 releases? 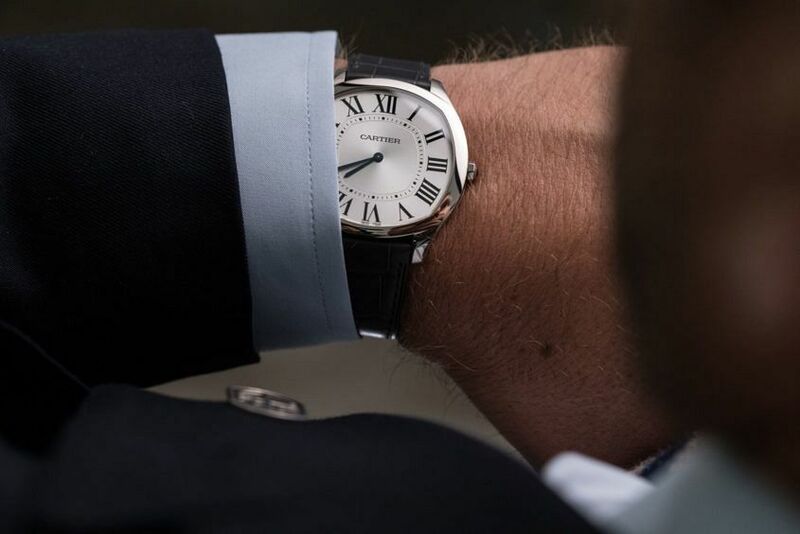 I was letting my envy of a local guy, who has the watch and still walks past me most days on the way to the office, get in the way. Now: Bang on. This guy knows what he’s talking about. 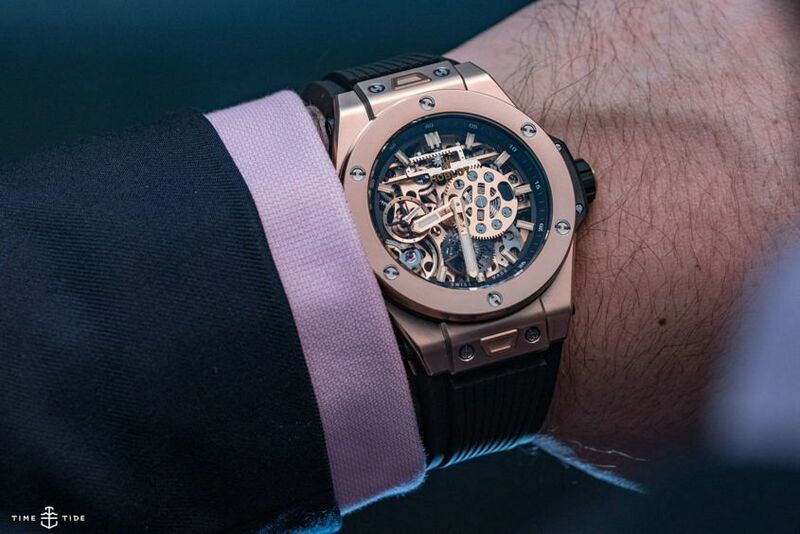 As hard as I’m crushing on the Bulgari Octo Finissimo (and please don’t hold me to this) and as good as the Piaget Altiplano with diamond bezel looks on Black Panther Michael B. Jordan, I’m not 100% sure I could ever pull the trigger on a genuine, award-winning thinnest ever automatic type watch. 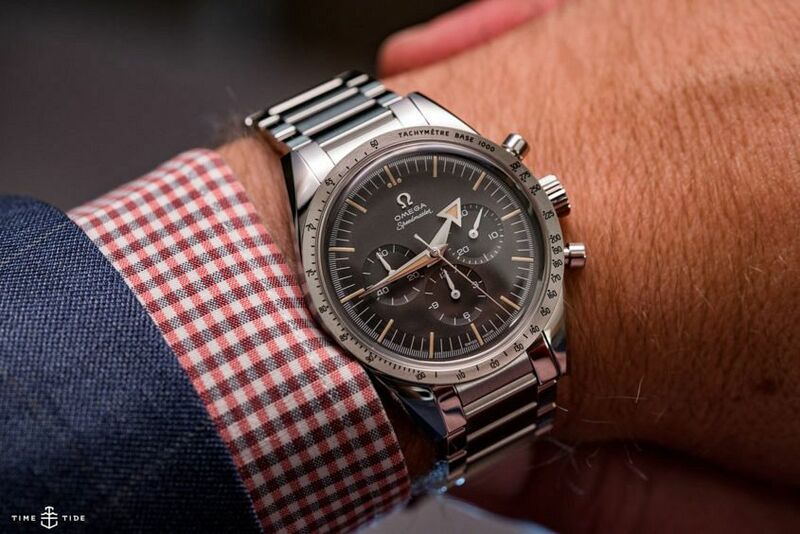 Seriously, don’t hold me to this, but I think I’m more likely to drop on a watch like this. So black tie ready. So sartorial. So ‘next level man’. Love it. Maybe even more than earlier in the year. Now: Still get it. The cold headache. It’s a stunning execution. It’s just about perfect. However. There have been some tempting Reversos released in 2018. And the ultimate test is, which JLC are you? The jury is still out for me. But I’m definitely one of them. Now: A tad awkward. 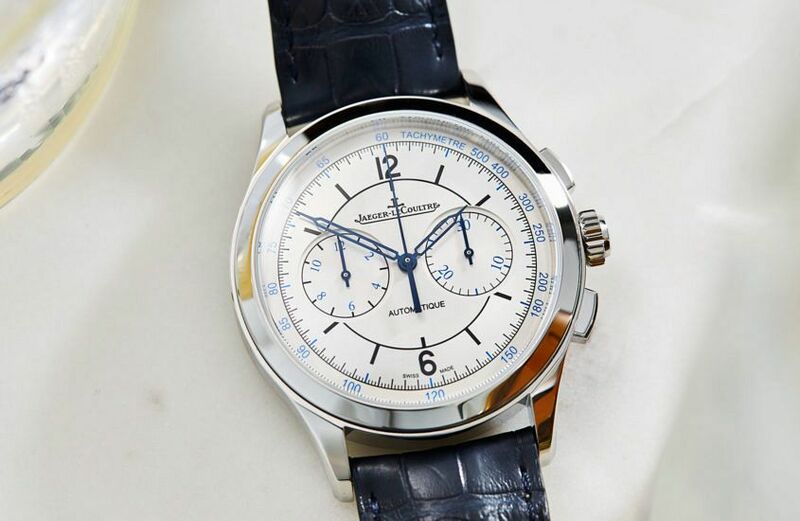 (Why do I keep having awkward moments with Longines?) 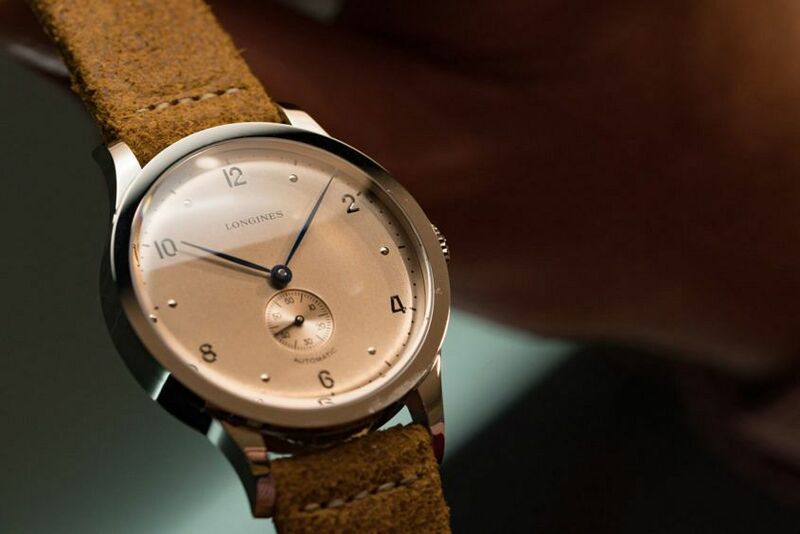 Because after saying this, I went ahead and bought the Longines Avigation BigEye. And I could not have been happier with my decision. It’s been my most worn watch of 2018, and it’s proved adaptable to a range of strap choices. Sorry guys, I flipped on this mano-a-mano, but I’d still take the ’45 if I had the cash. Now: I like it. I might, in moments, love it. But all pricing brinkmanship aside (it’s still an incredibly aggressively priced two-tone annual calendar from a big-box marque), the need to have it has passed. This year just upped the ante on the Rolex must-have machine, and frankly, I just feel like taking a wee break. It’s a bit too much. I’ll just cool my jets with the previous must-have, the BLNR, over here in my batcave. Now: Yep. What he said ^^^. 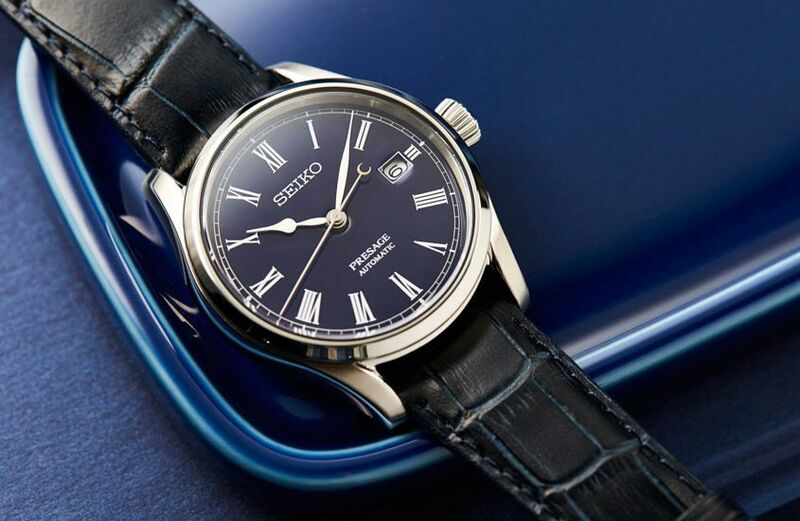 This is a beautiful, nuanced dress watch for the right price. Movement schmovement, the value in this watch is the dial. Are you crazy? Have worn it a few times with black tie. Blows it away. Now: Totally. I want this watch so bad. Just look at it. Nothing to see here, officer. Still guilty of loving this in the first degree. Now: Well, this is a funny one. It was the watch that never came. And now, suddenly, what feels like decades later, it’s on the brink of arriving, again. And for me, that old feeling is still there. And the above rationale still holds. 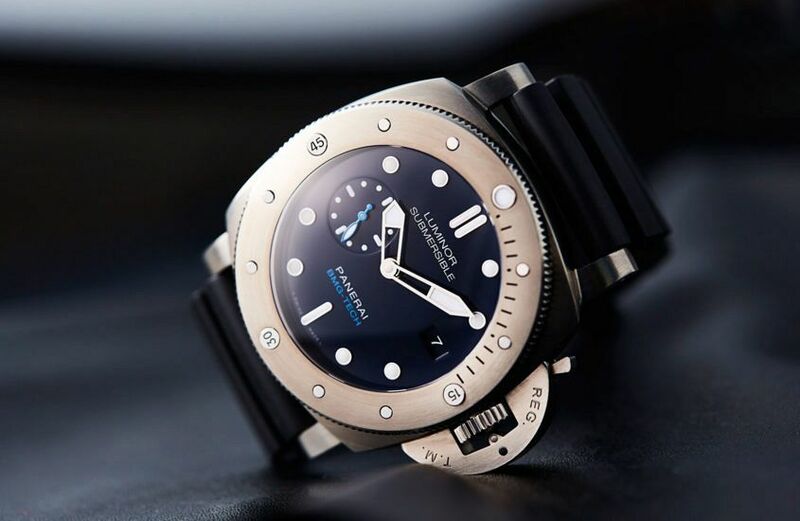 I’m still curious about the Panerai that doesn’t feel like a Panerai on the wrist. Now: My attraction to certain Hublots – this one and the Orlinski to be exact – is powerful and inexplicable. 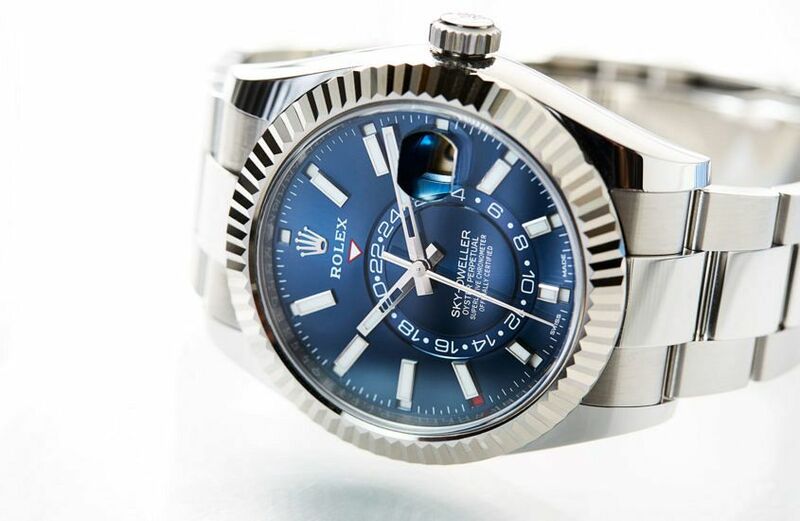 I think it’s around the concept of occasionally passing over vintage, practical and subtle options and closing the deployant on a power watch that makes no apologies about what it is and what it says. I look at this watch and I still get excited. Now: This one was instantaneous and very late in the year. I held it. I loved it. 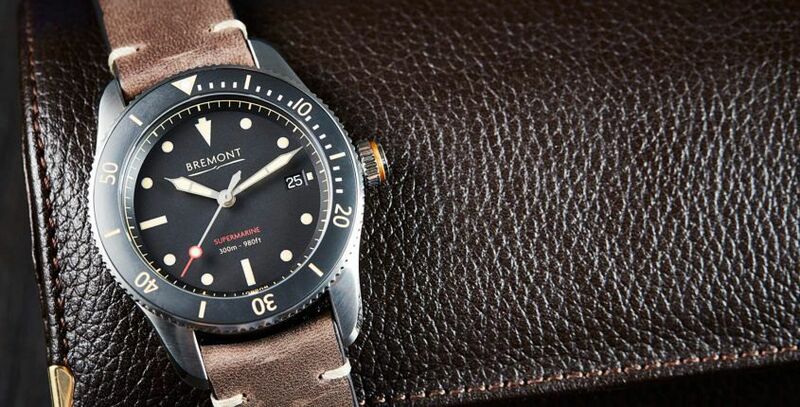 I frankly haven’t thought of it since, but have worn my MBIII with regularity – in a clinch, and with a little more time to consider the decision I’d be likely to opt for a more ‘Bremont’ option, with aviation heritage.